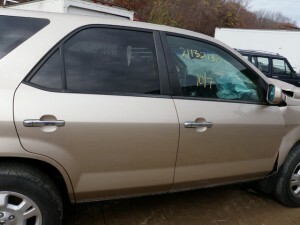 2001 Acura MDX 3.5L engine, automatic transmission. Brownwith brown interior, many nice interior components in addition to the usual mechanical parts! !